when using vacuum lifting equipment to assemble sandwich panels. 1. Increase of speed in assembling sandwich panels. Using a vacuum lifting device the average speed is 350-500 m2 per shift and, with optimal organization of work on the construction site, it is possible to achieve 800 m2 per shift. 2. Sandwich panels do not get damaged during the assembly. Using the vacuum technology, to lift and assemble sandwich panels, secures that the panels do not get deformed. The device leaves no grip marks on the panel thanks to the flexible extruded silicone rubber around the perimeter. 3. Vacuum lifting devices ensure high quality of work. Precise and accurate assembly is is achieved by using grip handles. The device provides easy manipulation and rotation of panels and glass. Vacuum lifting devices allow the assembly of sandwich panels without taking off the protective film. 4. A three-man team is enough to assemble panels with vacuum lifting equipment. 5. Easy to operate and an ergonomic tool to work with. 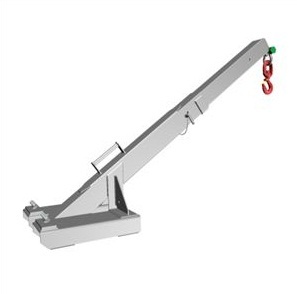 The vacuum lifting equipment is made based on the experience and recommendations of construction workers. Conveniently located handles make it easy to manipulate the vacuum device and the panel. 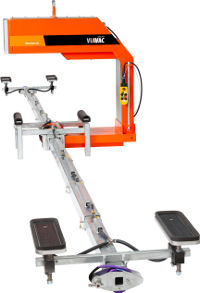 Lifting, transporting and accurately assembling large surfaces is not a problem anymore. 6. Using vacuum lifting equipment can save space on the construction site. During the assembly of the panels it is not necessary to take them out of the package to be picked up by the device. All panel packages are equally accessible regardless of the storage density. That helps to save space on the construction site. It is easy to transport the panels from one pack to the other, if it is necessary to sort the panels. 7. It is possible to assemble extra long sandwich panels. 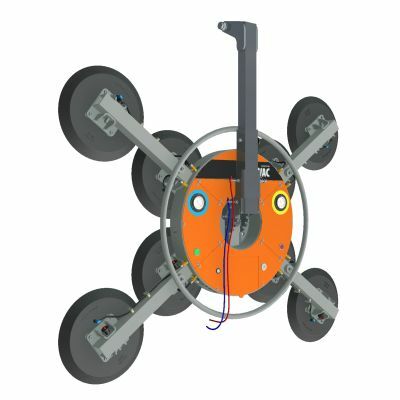 Vacuum lifting equipment - irreplaceable help in solving non-standard tasks. It is equally easy to vacuum lift and assemble long horizontal and vertical wall sandwich panels as it is roof sandwich panels with any type of profiles. Length of sandwich panels can reach 26(!) meters. Assembling panels with vacuum lifting equipment does not require special staff training. 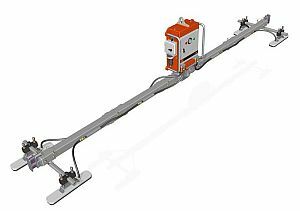 The necessary training to work with the vacuum lifting equipment and it's technology is done 10 to 15 minutes on the site. 9. Easy to disassemble sandwich panels. Disassembling sandwich panels - another unique quality of the vacuum lifting device. 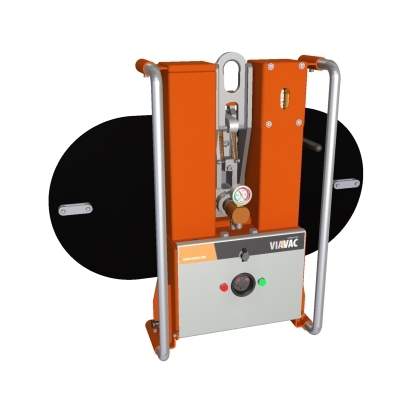 Removing a panel or a section of panels with a vacuum lifting device gives the opportunity to replace only the damaged elements, not moving the other panels. The advantages mentioned above help the vacuum lifting equipment to confidently conquer a spot in the construction market. 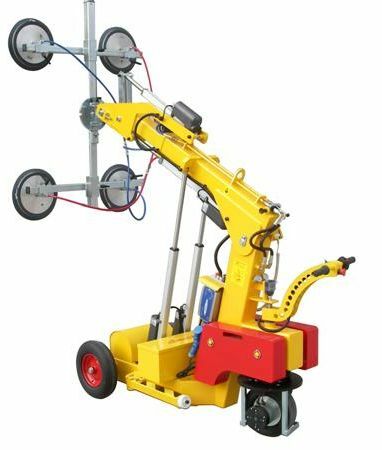 Every year more and more construction companies choose this professional vacuum lifting equipment to assemble sandwich panels or glass.